Javelina Partner Catherine Alonzo speaks to KJZZ’s Steve Goldstein on Here and Now about Mayor Greg Stanton’s successes in his first four years as Mayor of Phoenix. 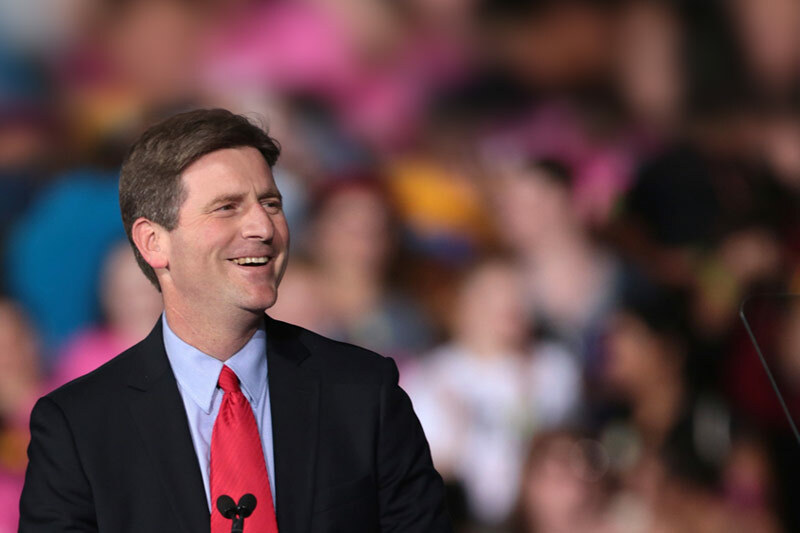 Phoenix Mayor Greg Stanton’s re-election campaign kicked off on Tuesday night. We talked about Stanton’s first term with Dustin Gardiner of the Arizona Republic, Catherine Alonzo of the Javelina Public Affairs Firm and Tom Jenney of the Arizona chapter of Americans for Prosperity. Reprinted from KJZZ 91.5. Podcast by Mark Brodie, Government and Politics Reporter and Weekend Edition Saturday Host. Read the original story here.